Let us personalize your wedding and produce your vision. Our delectable cuisine, creative presentation, and meticulous attention to detail will ensure that you celebrate the beginning of your new life together, happily ever after! Whether an intimate gathering or grand occasion, Kamat Catering’s expert staff will ensure you are stress free, so that your special day is dazzling. Whether it's a milestone birthday, an engagement party or an anniversary, we are here to make your celebration unforgettable. 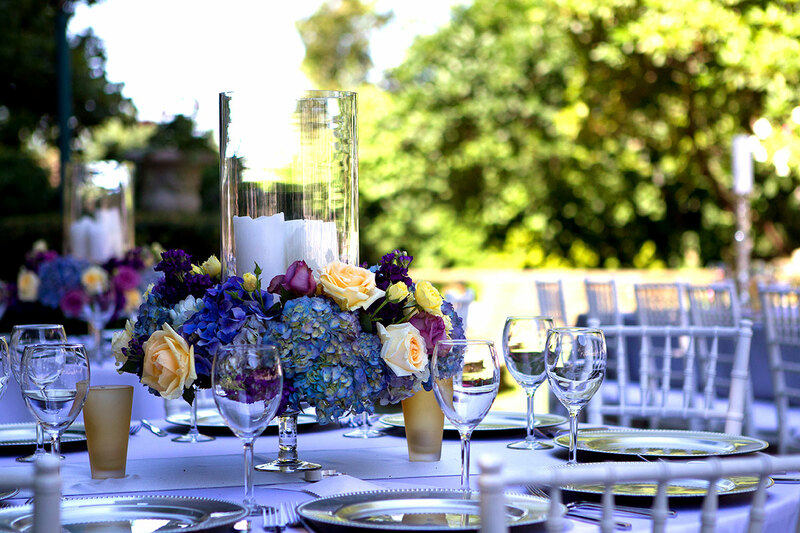 These occasions are a wonderful opportunity for family and friends to come together to celebrate life and love, and we will personalize your special day. 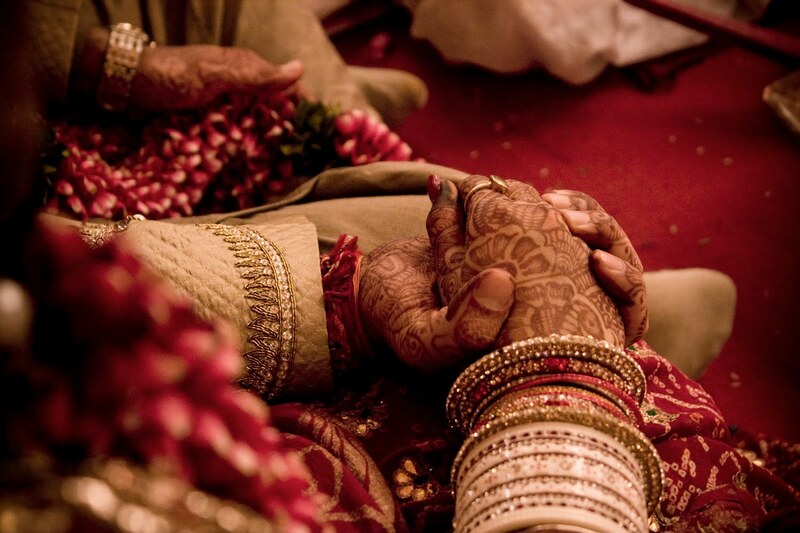 The Kamat Catering team will ensure that your event is a complete success with impeccable vegetarian delicacies. Whether networking, hosting a client appreciation, or gathering together to reward your staff, let Kamat Catering handle the details. 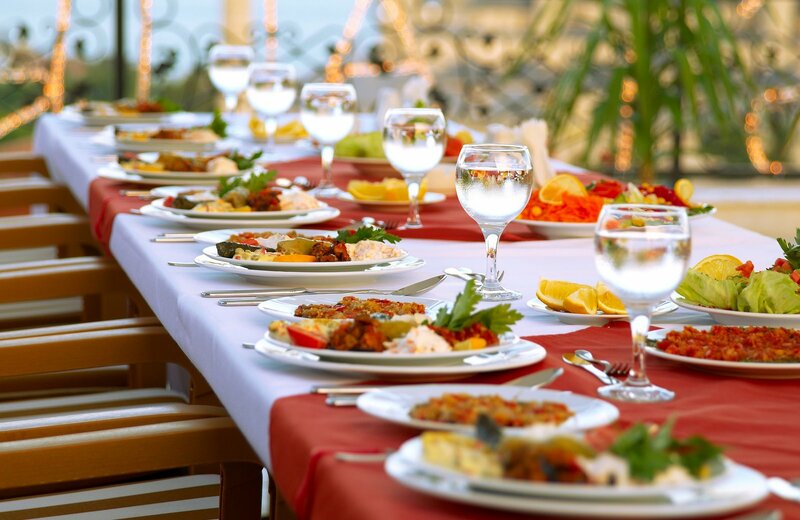 Our extensive menu is sure to please a variety of palettes, a crucial factor when planning a corporate function. We promise to deliver above and beyond what you or your guests expect. 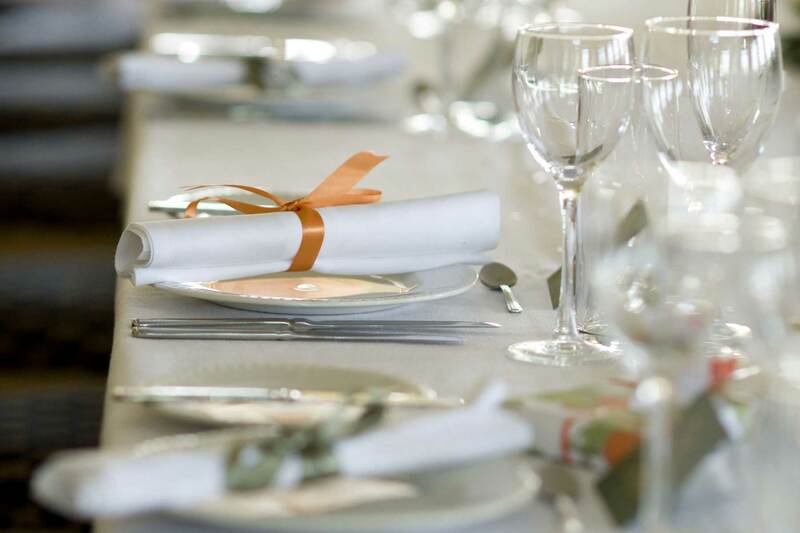 Though there are plenty delicious signature dishes that we love and want to recommend, each menu is a distinct reflection of the clients and their vision for the event. With a miscellany of North Indian, South Indian & Chinese delicacies on our menu, the options are endless. Choose from a wide range of soups, appetizers, main courses, desserts and beverages to create a menu fit for your special occasion.